Despite a 10% drop and a 16% increase from its top-selling rival, the Honda Civic began 2017 where it left off 2016: as Canada’s best-selling car. The Civic finished January 2017 803 sales ahead of the Toyota Corolla. Both cars welcomed a hatchback into their ranks in late 2016. The Corolla’s iM sibling came over from Scion; the Civic’s hatchback is imported from Honda’s Swindon, England, assembly plant. Canadian car sales slid 5% in January 2017 and cars only formed 29% of the Canadian auto industry’s new vehicle sales volume. Numerous members of this best sellers list nevertheless generated more sales in January 2017 than in January 2015. In fact, half of the 20 top sellers posted year-over-year improvements. That included a 195% uptick from the Audi A4. Many declines, on the other hand, were harsh. 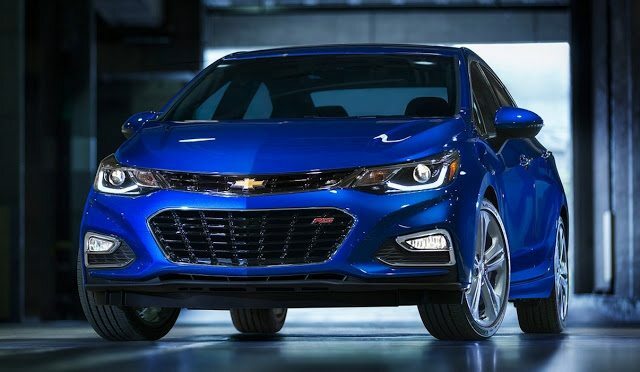 Chevrolet Cruze sales slid 22%. The Volkswagen Jetta tumbled 35%. Honda Accord volume plunged 24%. Historical monthly and yearly sales figures for any of these best-selling cars can always be accessed through the dropdown menu at GCBC’s Sales Stats page, and for those not viewing the mobile version of this site, near the top right of this page, as well. Mobile users can now thumb across the table for full-width access. GoodCarBadCar has already published the list of Canada’s best-selling trucks in January and will shortly publish a list of Canada’s most popular SUVs and crossovers.